Joel Meyers, M.D., president and CEO, Justin Kanoff, M.D., medical director, Honey Wheaton, RN, nursing director, and Mary Seufert, administrative assistant, have worked together toward this opening date for more than 18 months. The center received its Colorado license in November and earned accreditation in early January by HFAP, an independent, accreditation organization recognized by the Centers for Medicare and Medicaid Services. Dr. Meyers said accreditation by HFAP confirmed that Advanced Vision Surgery Center (AVSC) is providing high quality care as determined by an independent, external process of evaluation. AVSC shareholders are Joel Meyers, M.D. ; William Benedict, M.D. ; Micah Rothstein, M.D. ; Peter Andrews, M.D. ; Elisha Tilton, M.D. ; Justin Kanoff, M.D. ; and Anjali Sheth, M.D. Other doctors involved with the Eye Care Center of Northern Colorado are Matthew Manry, M.D. ; Aimee M. Verner, M.D. ; Irene Olijnyk, M.D. ; Robert Krone, O.D. ; and Jane Wolford, O.D. AVSC opens with two operating rooms, a procedure room, a laser treatment room, seven pre-op beds, and five recovery beds. Surgeons plan to perform cataract, glaucoma, and retinal surgery at the new center, as well as plastic surgery of the eye and face, corneal transplants, and laser treatments. Wheaton, the nursing director, plans over the coming months to hire additional staff, including nurses, surgical scrub techs, and front desk registrars. AVSC is located at 1390 Dry Creek Drive, Longmont, Colo., 80503. The architect for the project was Marasco and Associates, Denver. The general contractor was Brinkman Construction, Fort Collins. 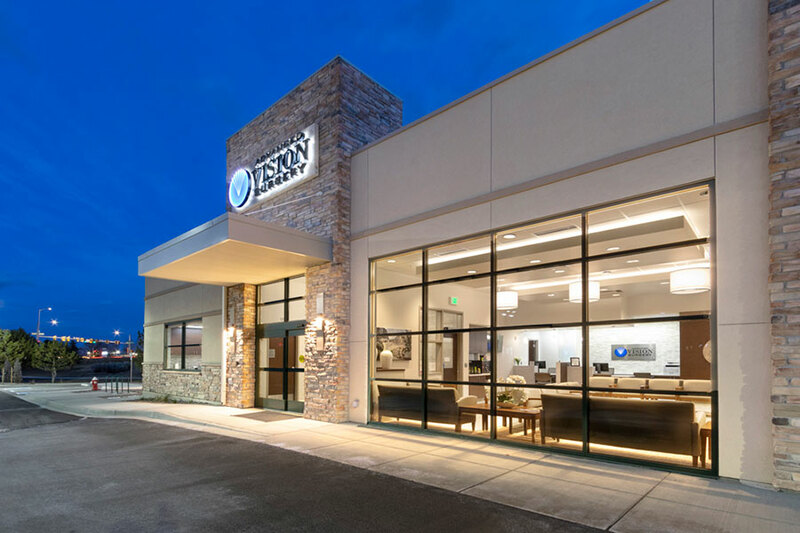 At 10,320 square feet, the one-story building offers ample space for physicians and support staff, including clinical space for a LASIK procedure room, cosmetic procedure room, two exam rooms, and two treatment rooms.